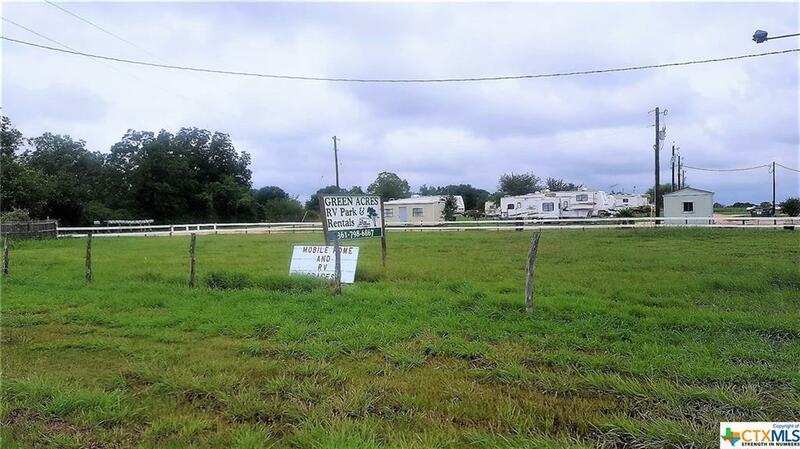 A 24 unit Mobile Home/RV Park located on a little over 5.0 acres. The property has a combination of Manufactured Homes and RV’s with some owned by the Owner while others are owned by the Tenant. The property includes a water well and 4 Septic Systems. All lots are individually metered for electricity. There is also a Laundry Facility on the property. 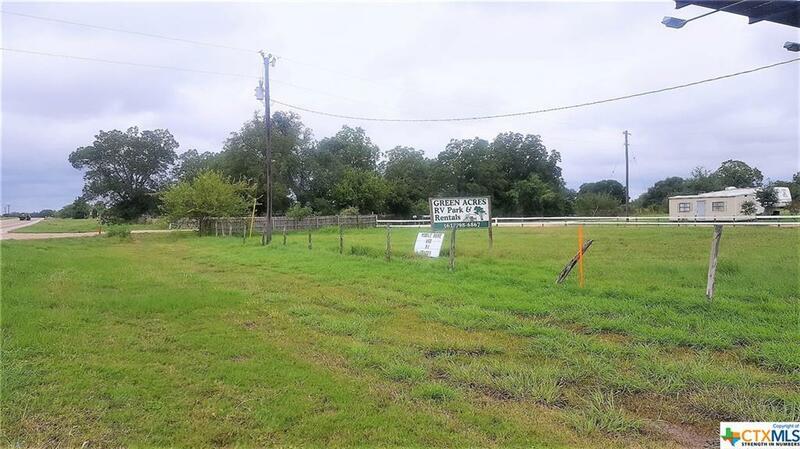 Cash flowing property! Listing courtesy of Dwight Pesek of Pesek Property Team.